The European Business Awards sponsored by RSM, Europe’s largest and most significant business recognition programme, has named climote as one of 29 national champions to represent Ireland in the second phase of the 2016 competition. This award comes on the back of significant recognition on a national basis. climote recently celebrating the completion the Louth Energy Pilot Project, a project which saw the upgrading of 2,100 local authority homes throughout Louth with a climote remote control heating system. The project was a resounding success and has been described as largest social housing “Energy Efficiency Improvement Scheme” of its type to take place in Europe this year, facilitating the reduction of home energy bills while also increasing comfort levels for individuals and families. This is the second year in a row that the Dundalk-based technology firm joins a host of tech companies including Agile Networks, Car Trawler and enet, to compete against 680 entrants from 33 countries. The next round of the European Business Awards 2015-16 requires the National Champions to make a presentation video, which will be considered by popular vote and a judging panel, made up of 130 business leaders, academics and entrepreneurs from across Europe. The best of this group will be awarded Ruban d’Honneur status and move on to the Grand Final. Eamon Conway, climote Managing Director commented, “This is a great achievement for our growing team at climote and we are exceptionally proud to be able to represent Ireland as a National Champion at the European Business Awards 2016. climote are already a multi-award winning company, and we are delighted to be recognised on a pan-European basis for a second time”. For all of the citizens of Europe, our prosperity, social and healthcare systems are reliant on businesses creating an even stronger, more innovative, successful, international and ethical business community – one that forms the beating heart of an increasingly globalised economy. 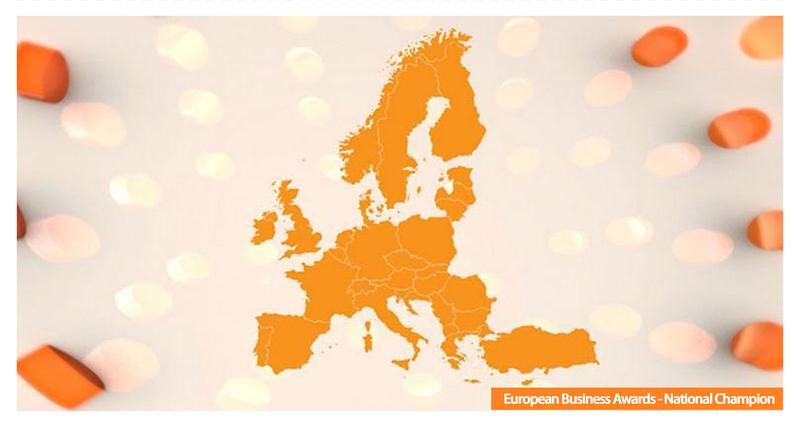 The European Business Awards is now in its 9th year. It attracted over 24,000 businesses to the competition last year and in the public vote generated over 170,000 votes from across Europe.